The colorful flowers in Mama's garden reveal a strange-looking creature. -What is it? Does it sting, does it bite?- Join in this photographic journey as the young girl and her mother care for the caterpillar. Watch as it transforms into a chrysalis and then emerges as a beautiful monarch butterfly. 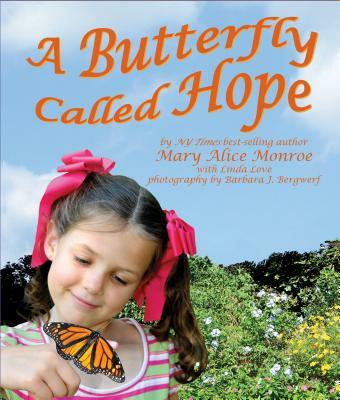 How can the young girl -claim- the butterfly as her own but still let it go free?